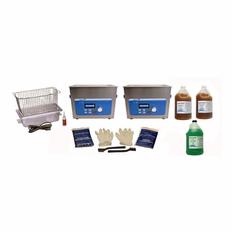 SharperTek� is a recognized leader in gun cleaning systems. 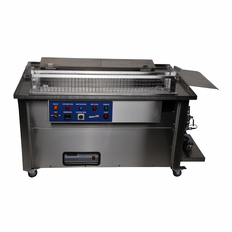 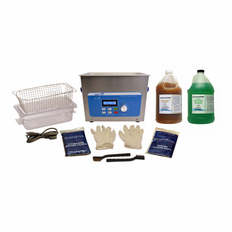 SharperTek� offers a complete line of single and multi tank ultrasonic gun cleaning and lubrication systems. 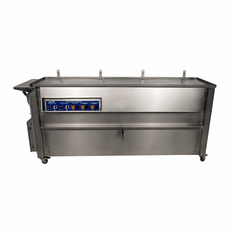 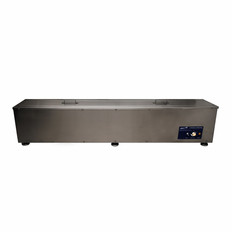 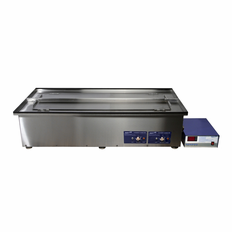 Our available ultrasonic cleaners with sweep technology gets guns their cleanest, and applies lubrication thoroughly. 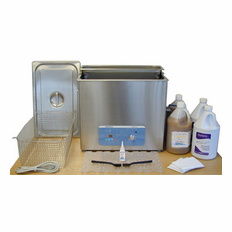 SharperTek� engineers are expert at custom designed ultrasonic gun cleaning systems. 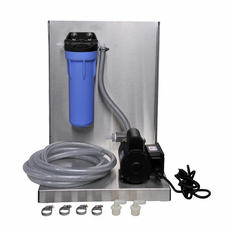 Contact us today to get started on a system to meet your needs.